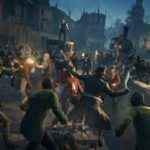 Released on October 23, 2015, the Assassin’s Creed Syndicate video game is developed by Ubisoft Quebec. Publisher of the game is Ubisoft. 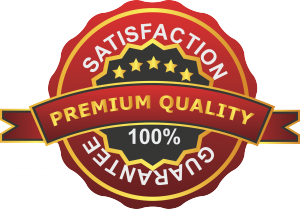 It is an action-adventure game with lots of unusual action that will surely take you into the world of entertainment full of adventurous moments. 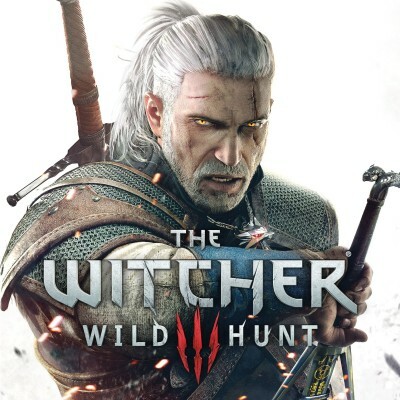 Initially, this game was released for PlayStation 4 and Xbox One, but later in November 2015, the game was also made available for Windows, so now everyone can purchase and enjoy this awesome game where you can be an assassin to lead the world’s first crime family, which is highly organized. 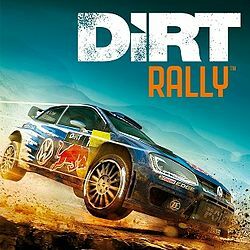 Different gamers do have different consoles and systems, hence, the game is also available for three platforms. Choose your platform to enjoy the game. The game does not have a multiplayer gameplay. 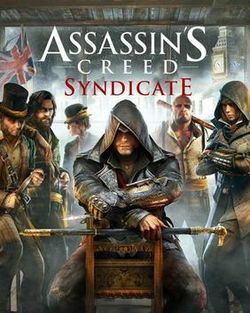 The game is ninth edition in the Assassin’s Creed Series whereas it is the successor of the Assassin’s Creed Unity version, which was released in 2014. 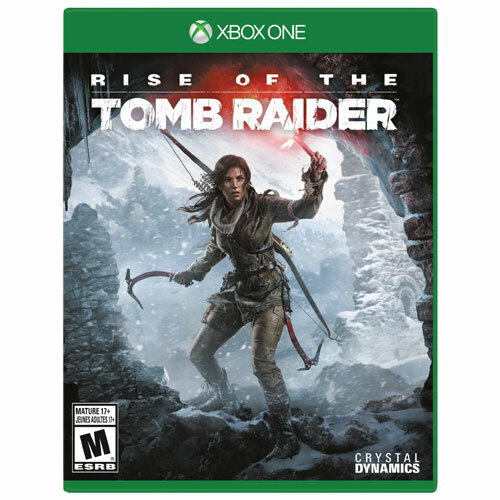 Inspired from the real-world events, the gameplay is set on fictional history where two twin Assassin, namely Jacob and Evie Frye fight with the Templars. 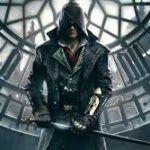 Assassin fights with the Templars to establish peace with liberty in the heart of London, whereas the Templar wants to have peace through order, means by being like a dictator. In the game, you roam around the streets with an aim to bring the ruling class to their knees. You will use your skills to bring them down, as both Assassin and the Templar desire peace, but the way of getting the same is different. The game gives you an open world to roam around, use actions, and create an adventure while scoring the win. The game has an open world design, providing you an opportunity to freely roam London – the organized corridor of crime and take it back from the Templar. The Assassin’s Creed Syndicate video game has a new and advanced travelling system. The combat system has been advanced as well with stealth mechanics. 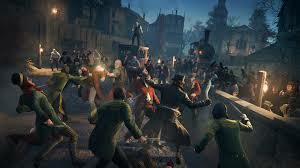 By playing as third-person, you will have the power to control twin assassin – Jacob and Evie Frye. You have the capability to switch between them during the mission. Jacob specializes in the close-ranged combat, and Evie Frye is an intelligent assassin with super stealth power. 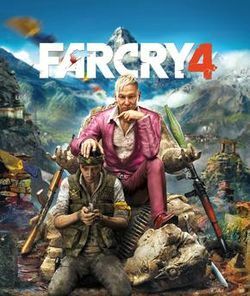 The game has received great ratings and feedback from critics for outstanding visuals, story, characters, and the action. Weapons in the game are brass knuckles, a cane-sword, a compact revolver, and a curved kukri knife. With these weapons and the new combat system you get the power to defeat the opponent while securing a win. The new combat system is awesome per fluidity. The map has been designed to beautifully that makes it easy to roam London. The new rope launcher lets you move from one building to another by creating a zip-line. 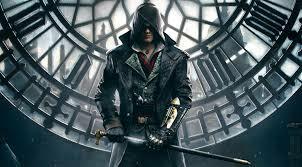 The famous American Composer, Austin Wintory has composed the music of the Assassin’s Creed Syndicate game. Austin Wintroy and Tripod (an Australian Musical Comedy band) have composed the song, murder ballads. The soundtrack is also available on iTunes and Amazon MP3.